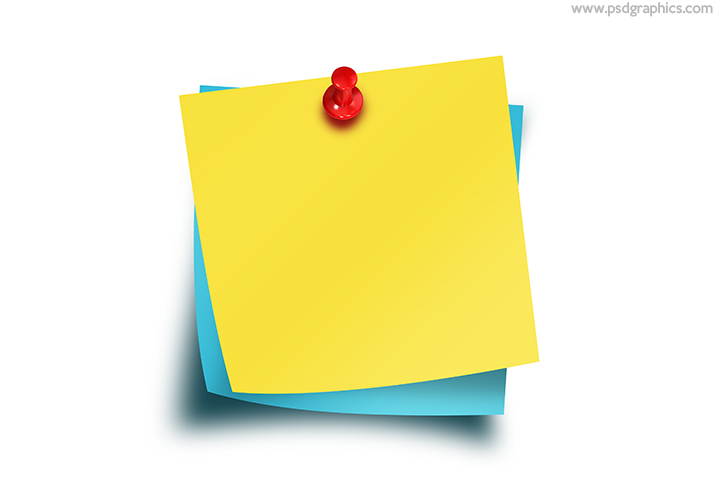 Blue and yellow sticky notes with a red thumbtack, download blank PSD or transparent PNG template to add your text. 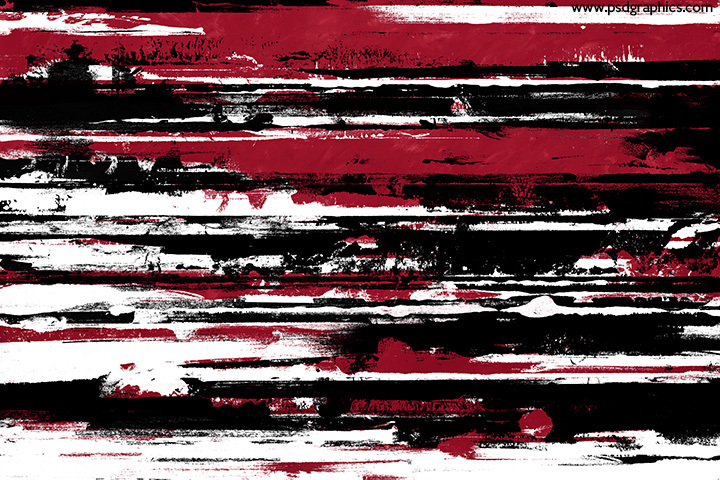 Black and red color grunge style horizontal lines over a white background, dark graphic with a scratched style paint. 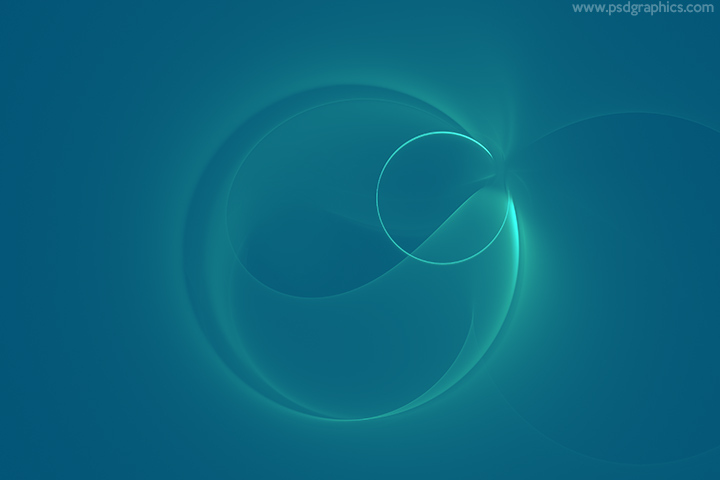 Abstract turquoise background, beautiful smooth color gradient with a light ring in the middle, a simple modern design. 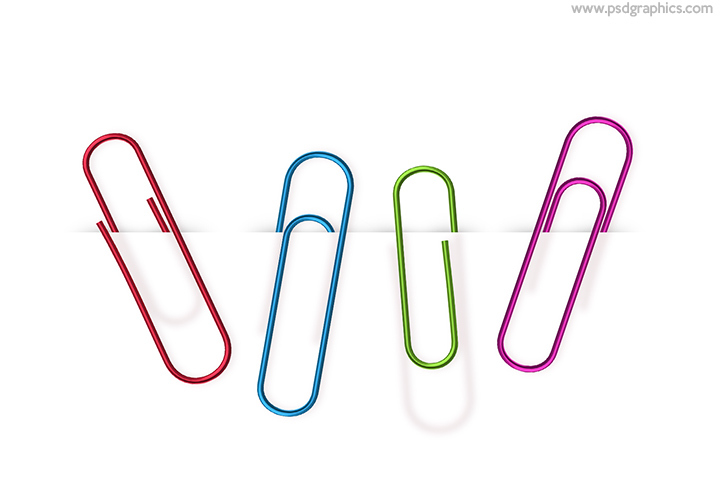 Metal paper clips attached to a paper, download PSD template to change the color and place it on any paper, rotate and scale. 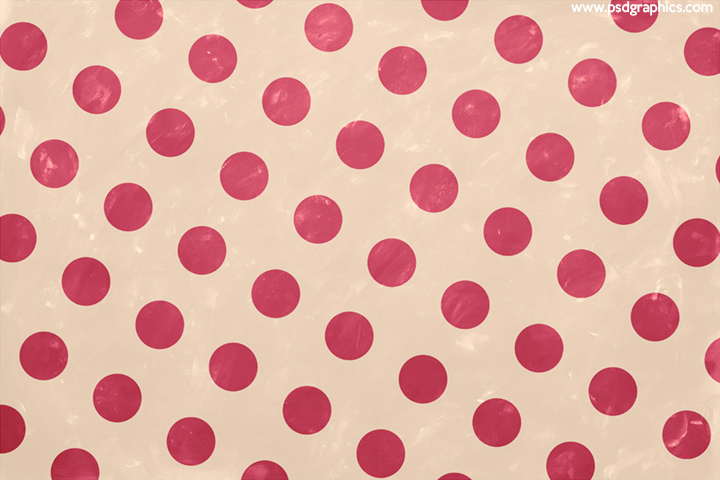 9 queries in 0.119 seconds.